ST. CHARLES, Ill. (WLS) -- A teenager who escaped from a juvenile detention facility in St. Charles has been captured, authorities said. 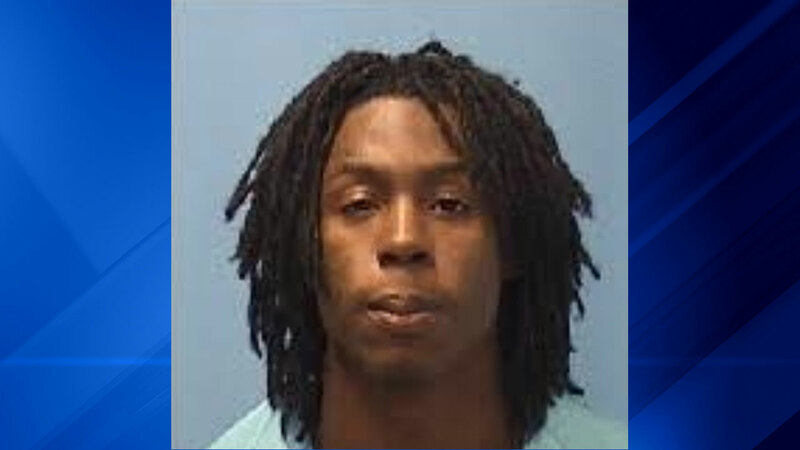 Denzell Walker, 19, escaped from the medium security facility Monday night. Walker was taken into custody June 4 for allegedly violating his parole for pending burglary charges. Police will not say where he was taken into custody.